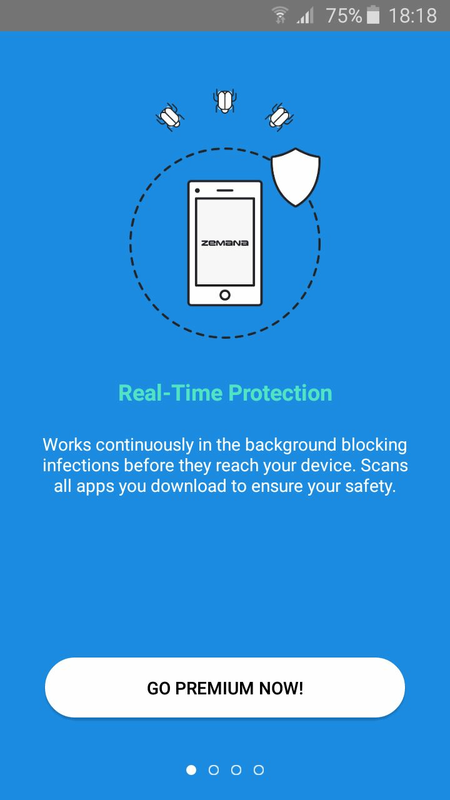 Zemana Mobile Antivirus protects your device against any kind of latest mobile threats such as malware, spyware, virus, keylogger and Trojan.  Automatically scans newly installed applications, you don't have to initiate manual scan in order to stay safe. 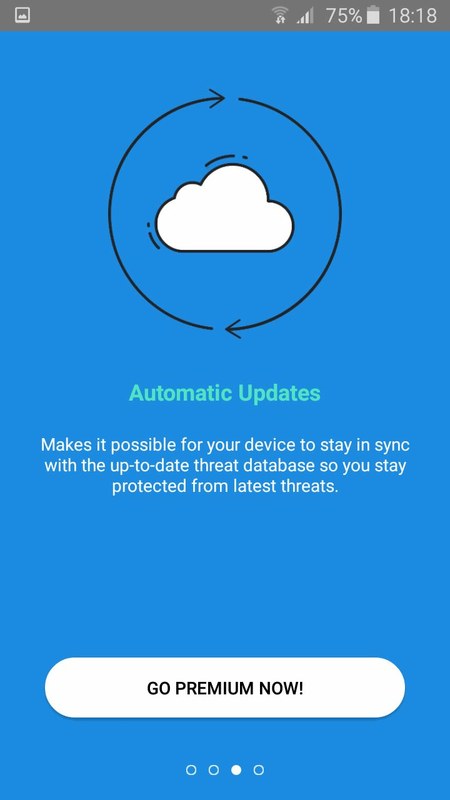 Makes it possible for your Android device to stay in sync with the up-to-date threat database so you stay protected from the latest threats. Detects malicious keyboard applications and password managers that track everything you type. Stay worry-free. 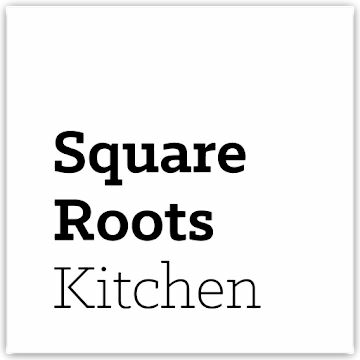 If a threat emerges that doesn't want to go away, our engineers will connect to your Android device and clean up the infection. 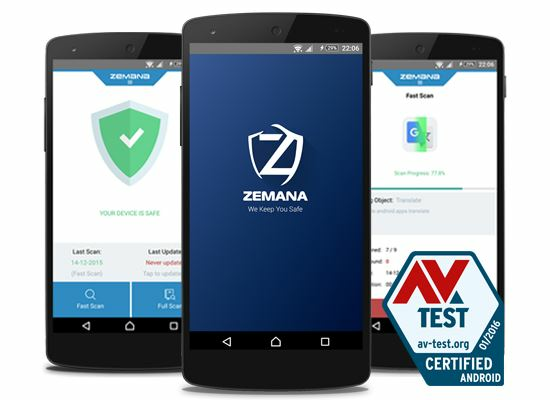 Upgrade now to Premium version of Zemana Mobile Antivirus and protect multiple devices in your household with advanced and proactive antivirus solution. 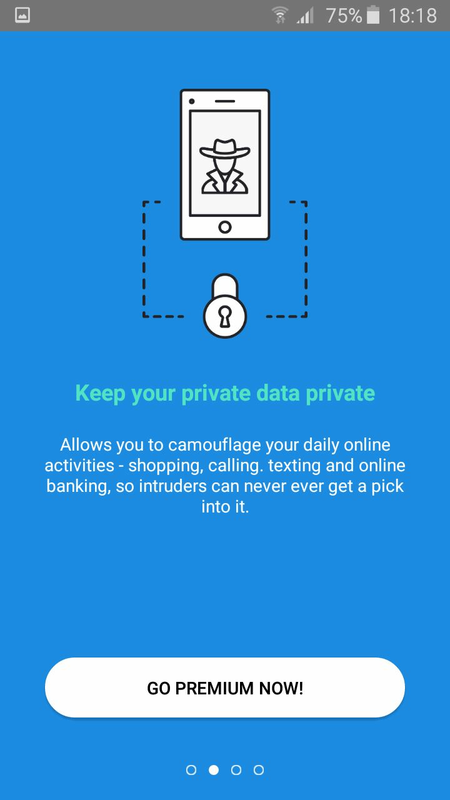 * Some legitimate keyboard applications are modified by hackers to track everything you type; they will be detected by Zemana Mobile Antivirus as malicious. 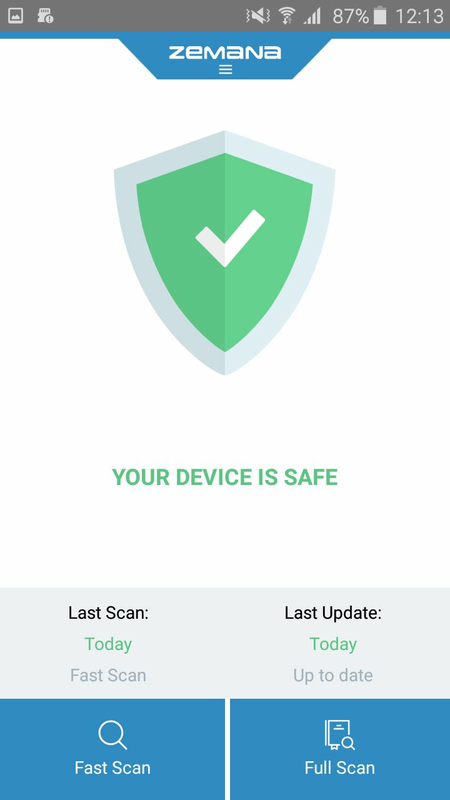 * Besides the scanning module that scans all the applications in the system as well as others, we retrieve the application list which uses keyboard in the system and Zemana Mobile Antivirus just focuses on those applications which uses keyboard features like external keyboard applications, password managers which is the biggest problem for Android users.